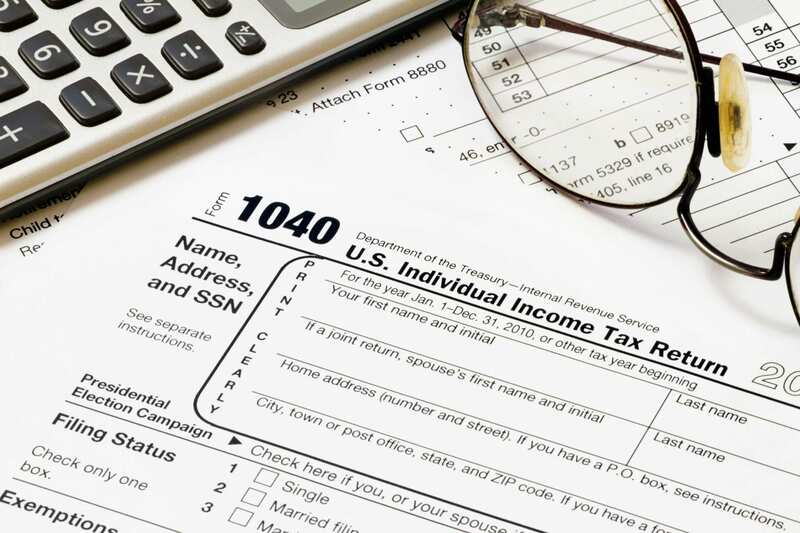 In addition to your tax return, the IRS may require you to prepare a tax schedule when you have certain types of income or deductions. The data computed on these schedules is then transferred to your Form 1040. There are many kinds of tax schedules for reporting different types of income, expenses, and other financial data. Depending on your situation, you may be required to file the appropriate attachments to your return to ensure tax compliance and at the same time, so you can get every deduction you deserve.